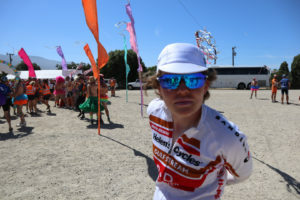 A native of Reno, Nevada, Noah Chubb-Silverman has been an avid bicyclist for most of his life, majorly influenced by competitive mountain biking and cycling since the age of 15. 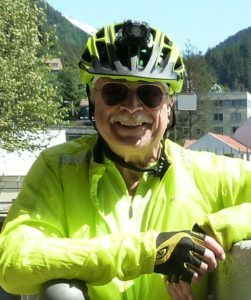 In 2001 he moved to Bellingham, Washington and it was there that he first became acquainted with a community bike shop named The Hub. Working as a volunteer at this shop while attending Western Washington University, he saw the impact that a small group of staff and volunteers can make towards helping people get onto bicycles. 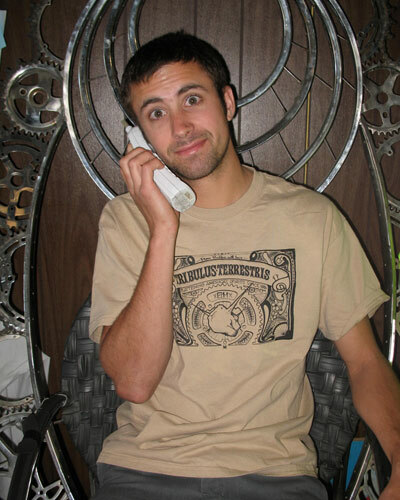 After graduating in 2005 with a degree in Industrial Technology, Noah moved back to Reno and drew from his experience in Washington to start the Reno Bike Project in October of 2006. He works hard to develop every aspect of the organization. Joseph “Kyle” Kozar graduated with distinction from the University of Nevada, Reno in 2006 with a dual B.A. in Journalism and Spanish. A native of Reno, Kyle has been an avid cyclist for over a decade and founded Reno Bike Project in October 2006. Since RBP’s inception, he has undergone additional business training and worked to improve every aspect of the organization from writing the initial business proposal to program development to branding and public exposure. In 2010 Kyle moved to New York City to study urban planning at the Pratt Institute, but he still makes time to help out whenever we need him. 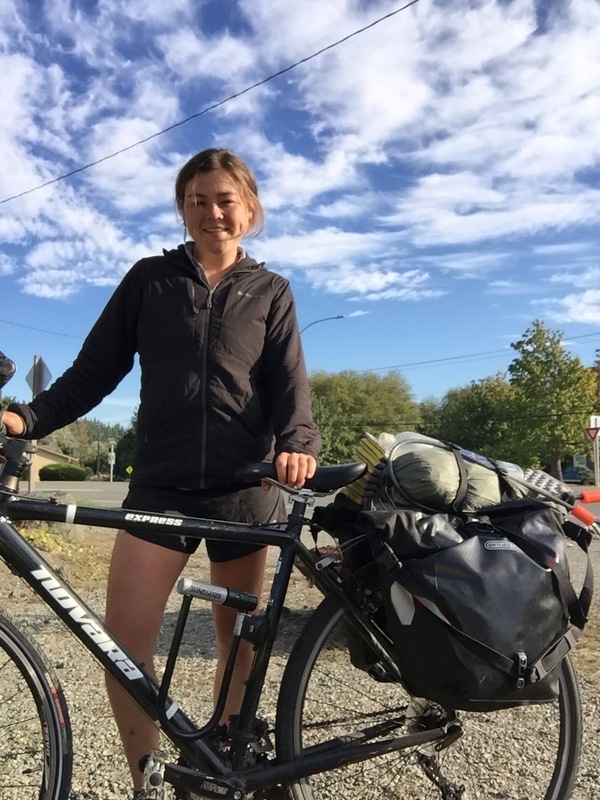 Kurstin was born in Oregon but grew up abroad, giving him a diverse set of skills and a some really cool stories. Kurstin has been in Reno since the early 2000’s, and has worked at several bike shops in the area. His knowledge in shop management and mechanical skills made him a natural fit at RBP. When not working at RBP, Kurstin is active with the Poedunks, mining Peavine’s singletrack, or rocking out on some of the local trails. Genevieve, a fourth-generation San Diegan, has been devoted to serving other people & the environment since childhood. She earned her B.A. from University of Redlands and has worked since 2010 in nonprofit programming, administration, and community outreach as an advocate for social justice and healthy, vibrant communities. 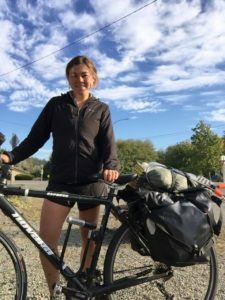 Genevieve sees the bicycle not only as a mode of transport and recreation, but also as a vehicle for positive social change and better living. 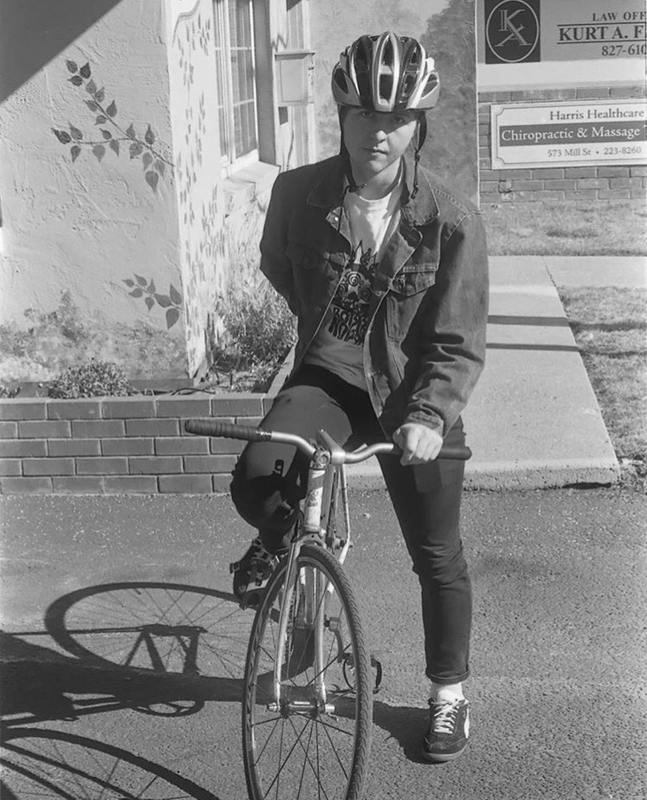 She has always loved riding and has enjoyed becoming a better mechanic. 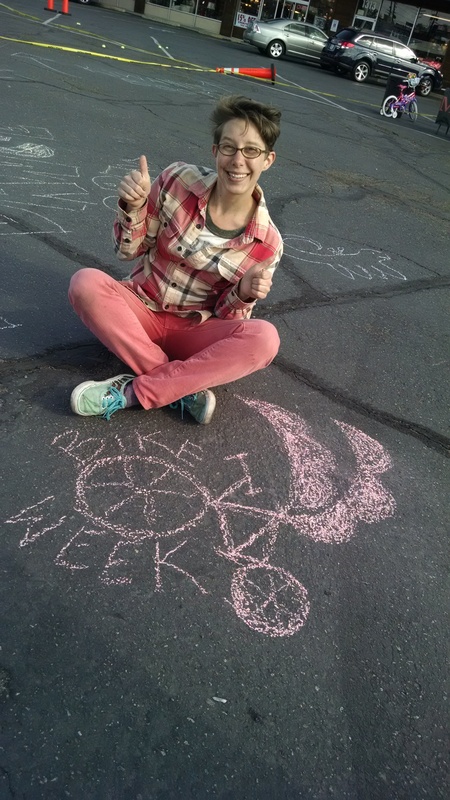 Ray is a Reno native and started volunteering at Reno Bike Project while attending UNR. 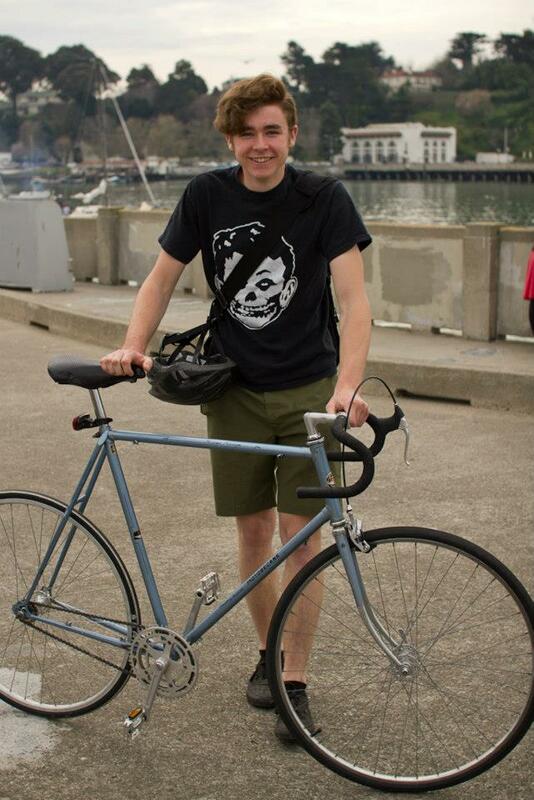 After graduating with a BA in English Writing, he became Reno Bike Project’s first AmeriCorps VISTA from 2012-2013. He was hired as a mechanic educator in March of 2014. Since then, he has completely stopped working on bicycles, and just mostly hangs around the shop, making coffee and jokes, and providing off color commentary to whomever will listen. When he isn’t not not working or compounding negatives into sentences, Ray enjoys cycling, hikes and walks with his loyal poochie, Grg. 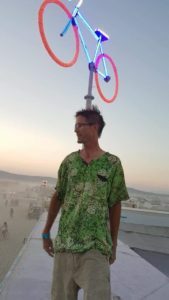 Reborn in Athens, Georgia in 1994 when two folks pedaled into town from Chapel Hill, North Carolina and camped in his backyard. They told stories of their cycling journeys and from that point on it’s been 100% bicycle life: touring, road and cross country mountain races, wrenching, commuting, working as a bike messenger for 10 yrs, and going to bicycle mechanic and frame making schools. Chai bought his first car at 48, to be able to better get to trail heads. He moved to Sparks in December 2017 and is enjoying all the sunshine that desert life provides on daily bike rides. Andy has been a friend of RBP for many years! He comes to us self-taught, from the school of wrenching on his own bikes. 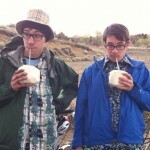 In addition, Andy earned a Linguistics degree from University of Nevada, Reno in 2007. Prior to joining our team, his career as a bartender spanned several local bars and other establishments which include Reno Public House and, currently, Beaujolais Bistro. Andy gets his kicks mountain biking (pictured) and, when there’s powder in the mountains, snowboarding. He has a great golden retriever named Hatch. Manny was born in Truckee, CA and moved to Reno at the age of six. 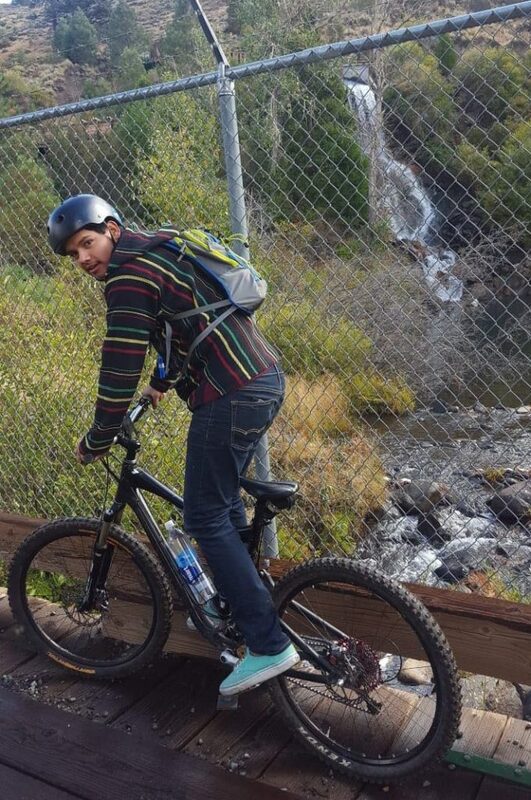 Manny’s love for cycling began in the summer of 2016, leading him to train with and graduate from RBP’s 2018 FutureCycle Program for young people. 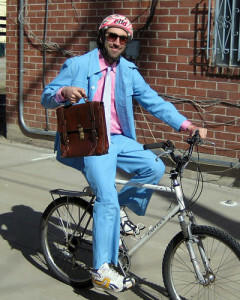 He now works at RBP as well as Velo Reno, where he interned as a FutureCycle participant. Manny has a few other jobs: he is a part time farmer and a full time burrito lover. Donavin relocated to Reno from Southern Utah, in 2012. 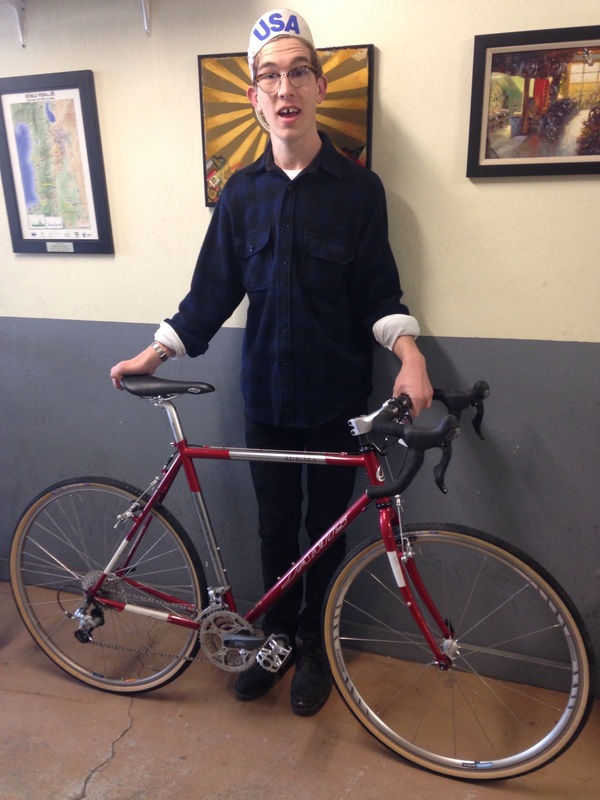 He learned about Reno Bike Project and its volunteer opportunities when he came in for a bike tune-up. He volunteered over 300 hours and also completed RBP’s FutureCycle Program in 2017 before being hired on. 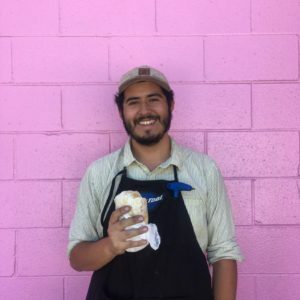 Aside from helping visitors to the shop with their bike needs, Donavin is also our resident expert on gaming, Magic: the Gathering, and Pokemon! Dave relocated to Reno in July 2018 after living and working as a salmon biologist and safety manager in Southeast Alaska for 40 years. 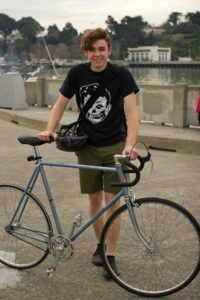 Since purchasing his first 10-speed bicycle in high school, he has been an enthusiastic commuter and completed numerous self-supported, multi-week cross-country-bicycle trips. 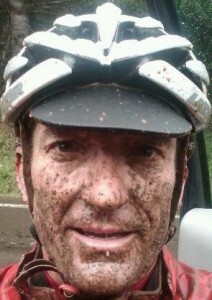 Dave also brings his previous shop mechanic skills to RBP. 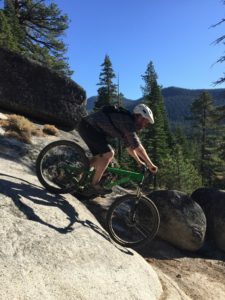 After spending the majority of his life living and working in a temperate rainforest, he is looking forward to enjoying the near constant sunshine in the high desert of northern Nevada, with great riding opportunities. Blake was both born and raised here in Reno. He has grown to love this region through cycling, during the past four years. Blake is here to help, and will be glad to help you! AKA Bicycleray. Forever in love with bikes. 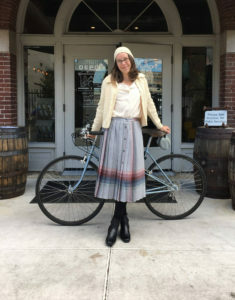 Growing tired of the Northern Virginia suburbs, Liz went to school at Montana State University in Bozeman, and has been working her way west ever since. After 3 years in Tahoe City she moved to Reno in August 2017. Wanting to get more into cycling, she signed up for the AIDS LifeCycle, biked from San Francisco to Los Angeles, and then came back and started volunteering at RBP. She loves snowboarding, wearing hats, and dark beer. 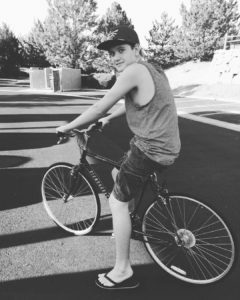 Gabriel moved to Reno from Bakersfield when he was 10; that was when he traded in roller skates for BMX. 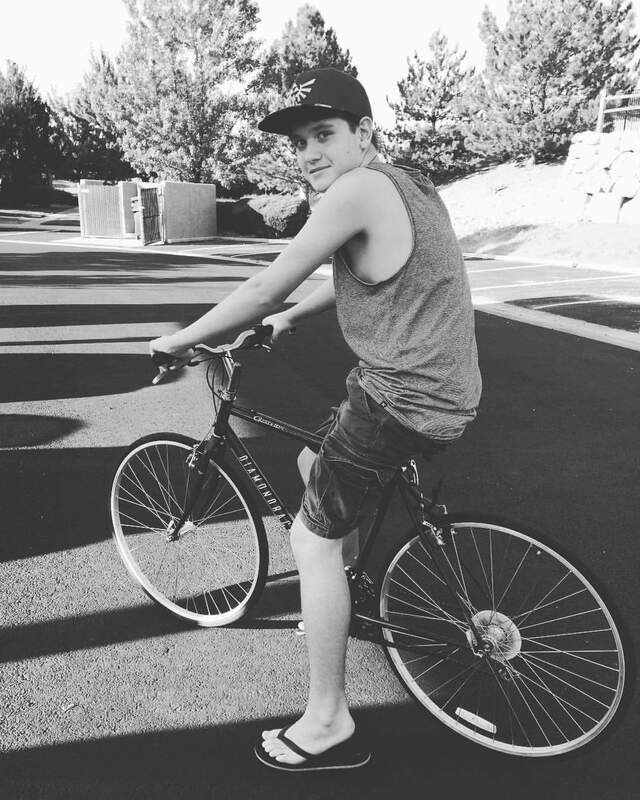 Ever since then, Gabe has been riding and wrenching on his own bike bikes. When he’s not doing either of those things, you may find him out on a trail or at the lake, enjoying an IPA. 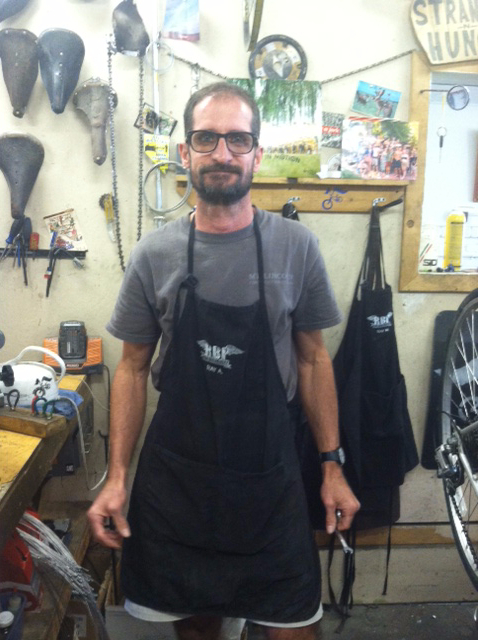 Gabriel joins RBP having served as Head Mechanic for both the local LimeBike and Zagster bikeshare fleets.